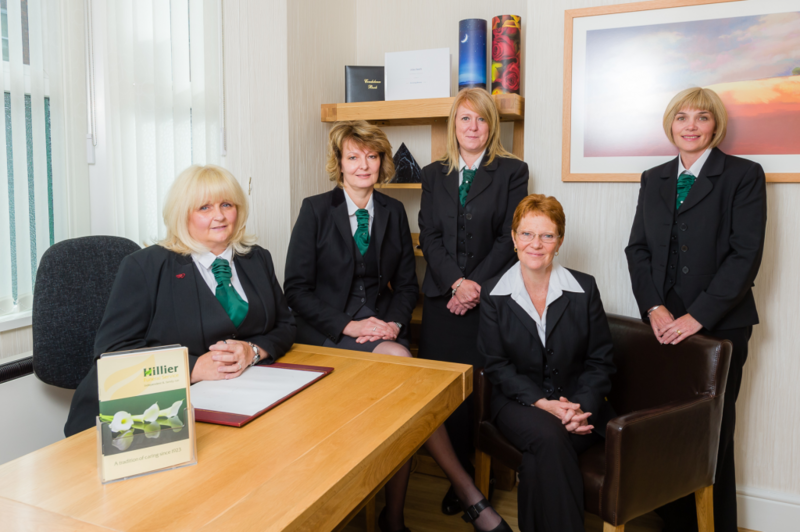 Our Office Staff – Sue, Lyn, Carole, Chris & Tamara. Hillier Funeral Service has a proud tradition of providing funeral care to the families of Swindon and the surrounding areas for four generations. 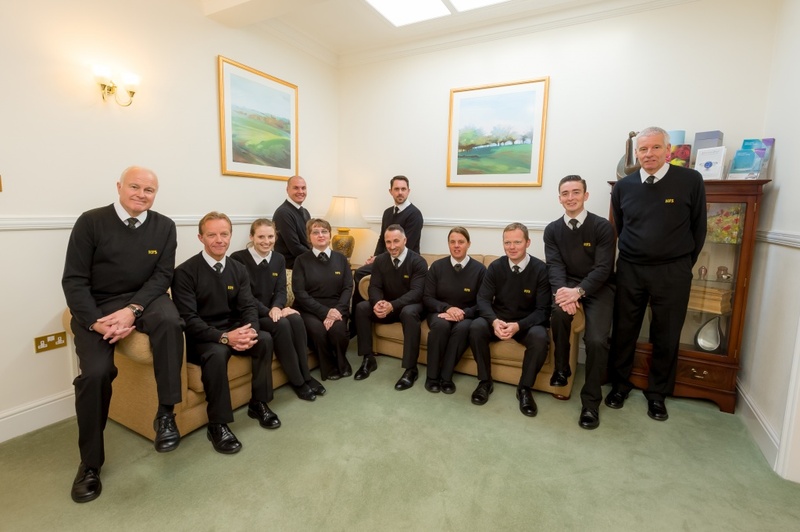 Mark Hillier took over running the company from his father Michael in 1993, expanding the range of services available, providing uniquely tailored funerals for bereaved families. Mark heads a dedicated team of staff who are trained to the highest standards of professionalism, with a genuine caring and compassionate approach to all our families. Mark and his staff will do their utmost to provide exemplary customer service and a fitting tribute to your loved one. We are committed to the continuous improvement and development of the services we offer to all our families. We understand that a funeral can be an unexpected expense and we provide a clear pricing policy to everyone who contacts us. We offer different funeral options to suit your financial situation but you can be assured that the funeral you choose will be competitive on cost and carried out to the highest professional standards. We will always offer you the most practical and affordable options to suit your needs.